that features an abundance of the best amenities to make you feel at home, Cypress Meadows Senior Apartments has it all. 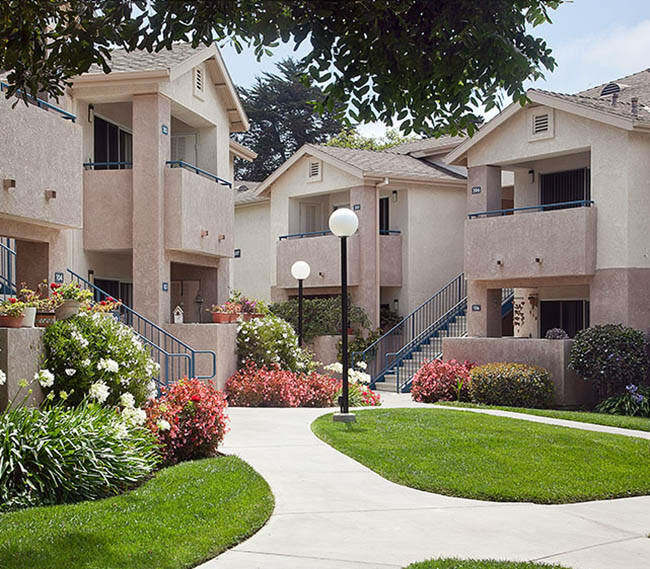 Experience the best of the central coast when you make Cypress Meadows Apartments your new home. 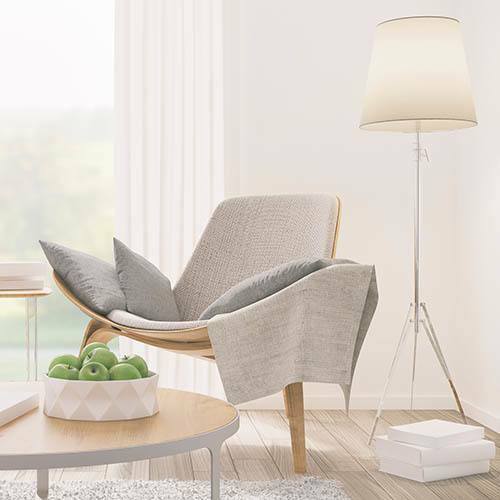 Find the floor plan that suits your lifestyle. 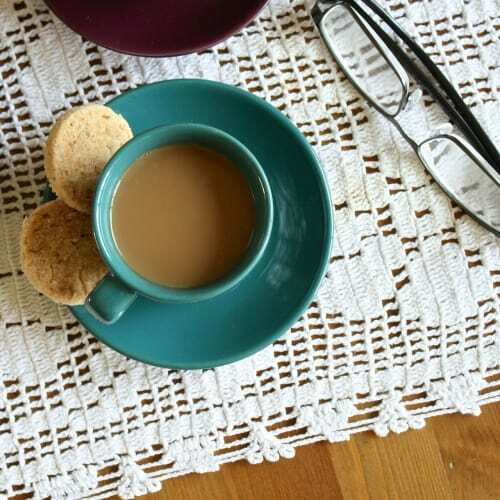 Between walks to the beach and exploring local cafes, you'll never be bored at Cypress Meadows Senior Apartments. More than apartments, a home. 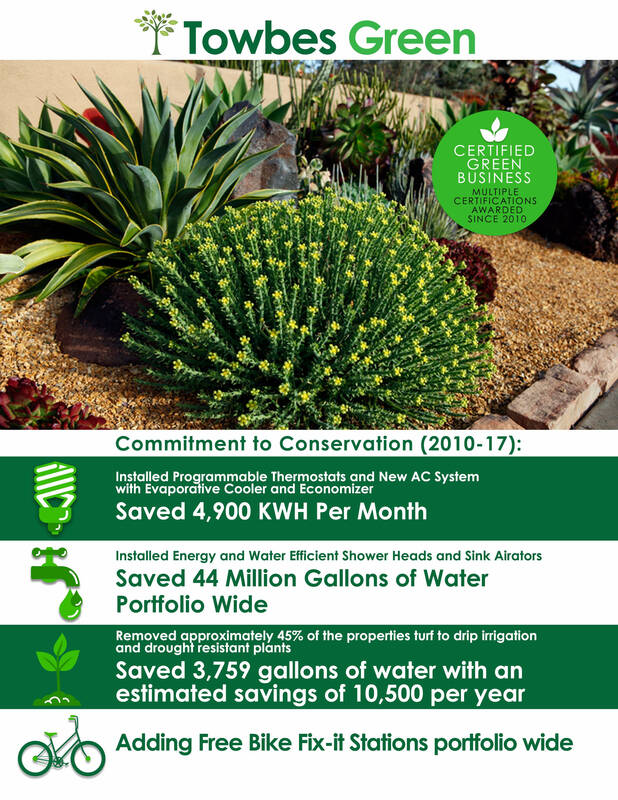 More than apartments, a home in Ventura! 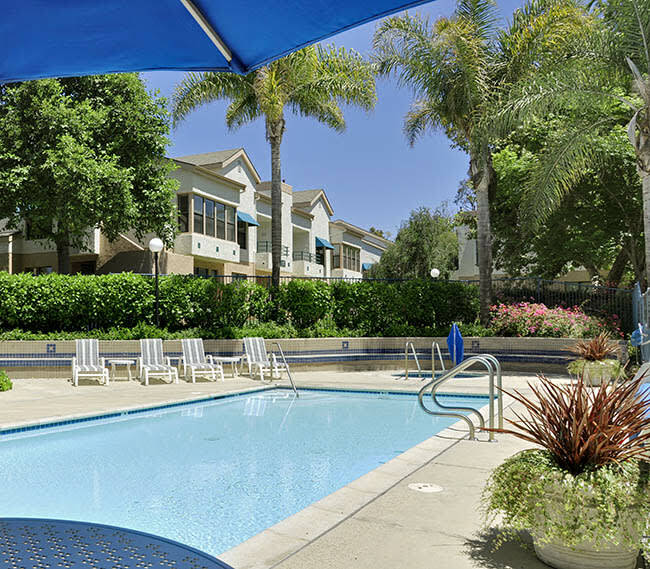 When you are looking for a Ventura senior apartment for rent, Cypress Meadows Senior Apartments, a residential development where all applicants per unit are age 62 or older, offers an inviting and relaxed atmosphere, with pathways meandering among extensively landscaped grounds. Your residence has a private balcony or fenced patio, generous living and dining areas, and a kitchen equipped with a large double sink, disposal, hood, gas oven and range. Quality carpeting and modern window coverings give your new home an inviting feeling. For your added convenience there are on-site laundry facilities and off-street parking for guests. 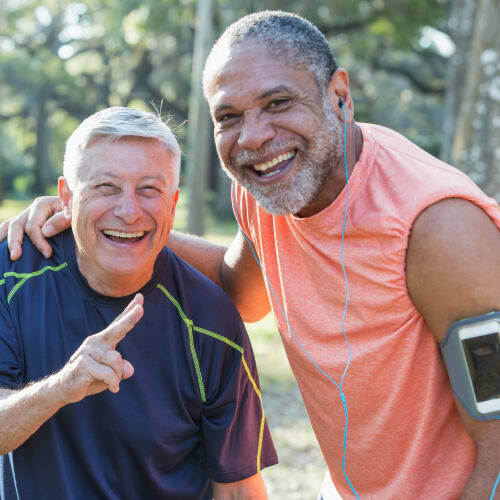 For the outdoor enthusiast at Cypress Meadows Senior Apartments, there are walking paths right on the property, and the heated pool and spa are just steps from your door. 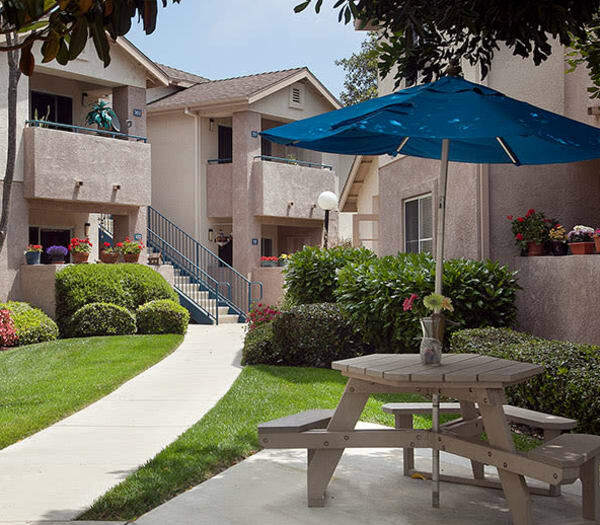 When you are looking for the ultimate in Ventura senior apartments for rent, Cypress Meadows Senior Apartments has everything you need inside and outside your home. Whether you enjoy a game of cards, leisure time in the library area, or a game-watching party on the big-screen TV, indoor entertainment and relaxation can be found in the clubhouse. 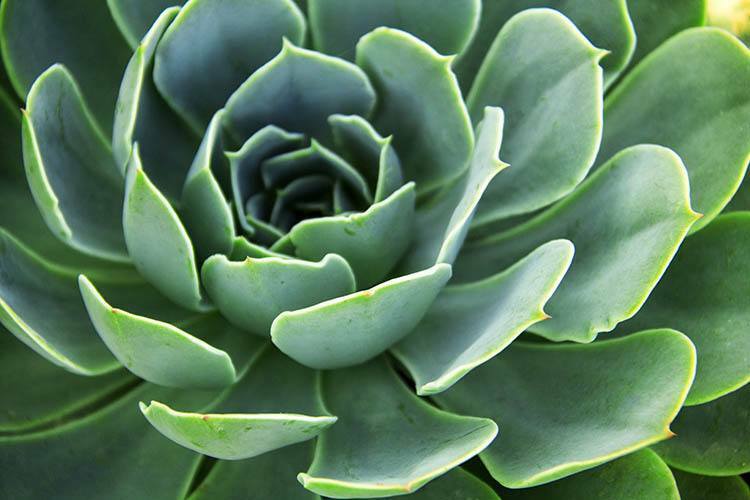 All these facilities offered at this Ventura senior apartment community are beautifully maintained by the Cypress Meadows Senior Apartments professional staff. 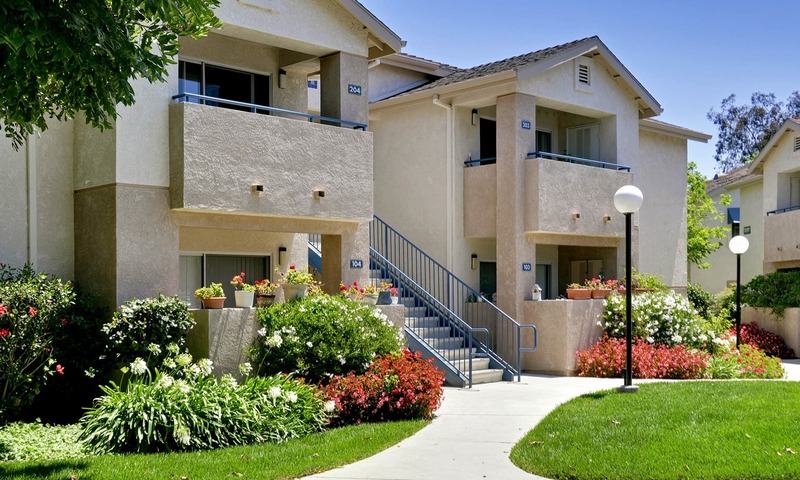 Explore other communities near Cypress Meadows Senior Apartments and find the perfect place to call home. Interested in a career with The Towbes Group? View our current openings!